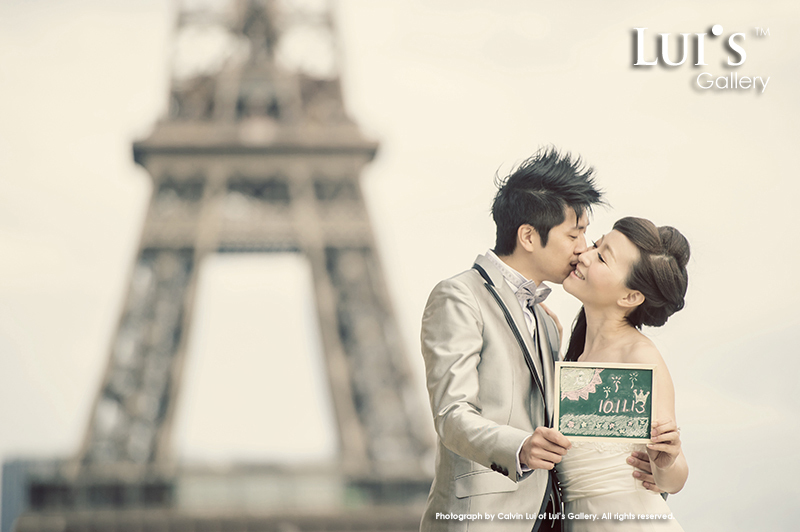 Today is wedding of Esther & Jeremy. Congratulations! 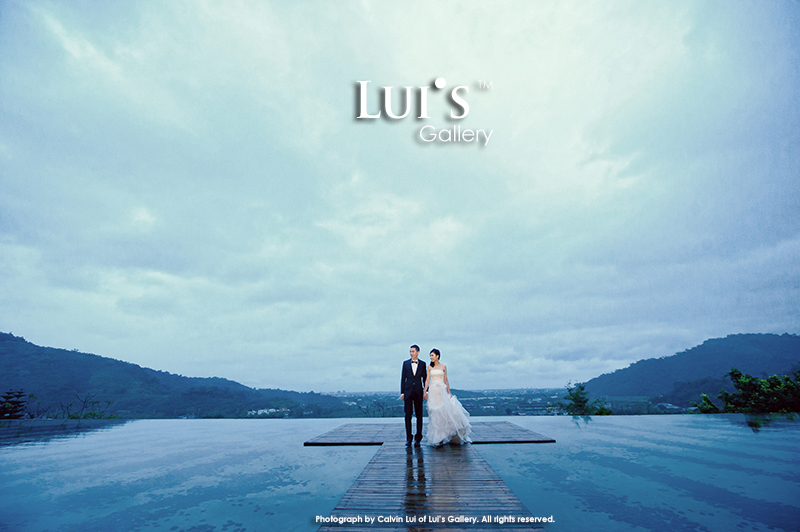 The Blog of Lui's Gallery by Calvin Lui|ProPhoto Photography Template by NetRivet, Inc.